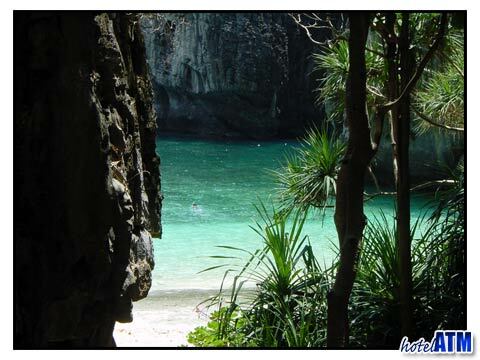 Near Phi Phi, one beach stands above the rest: Phi Phi Ley. 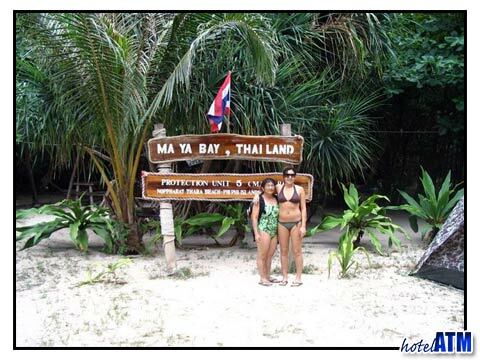 The island was the backdrop for Leonardo DiCaprio's "The Beach" and is one of the most beautiful and majestic places you will ever lay your eyes on. 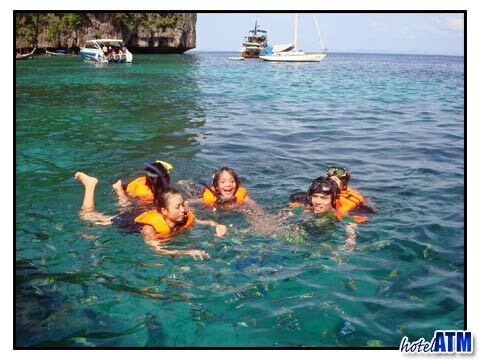 Much of the movie was filmed in Maya Bay, a main location for Phi Phi daytrips and longtail hires from nearby Phi Phi Don Village. 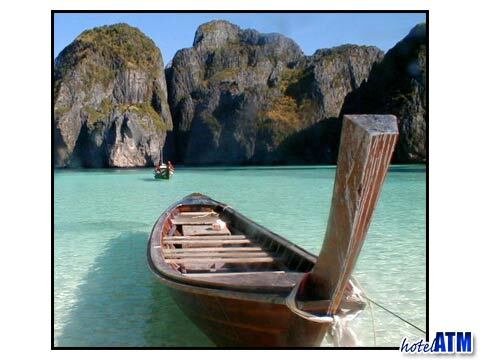 Also, the main ferry from Phuket passes this spot from afar to give you a short glimpse. 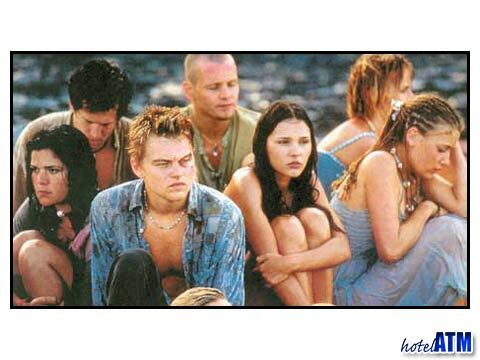 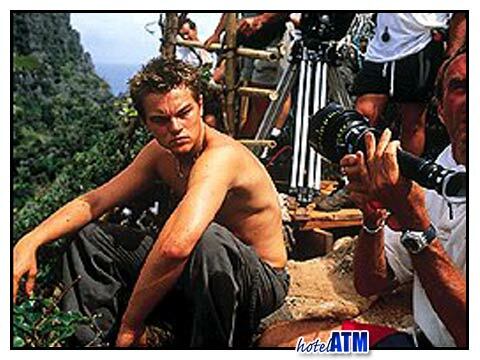 The production team for "The Beach" starring Leonardo DiCaprio, landed on Phi Phi Le Island in Thailand late 1998. 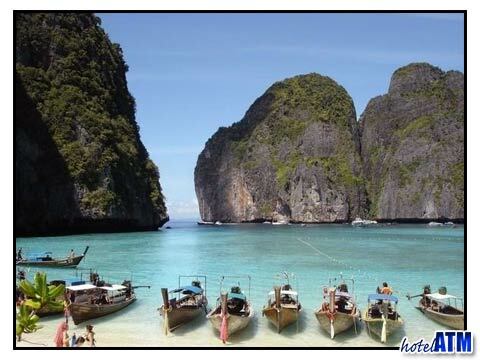 The producer of "The Beach", Andrew Macdonald, chose the Phi Phi Islands because of the breath-taking limestone cliffs that surround the beach like a fortress. 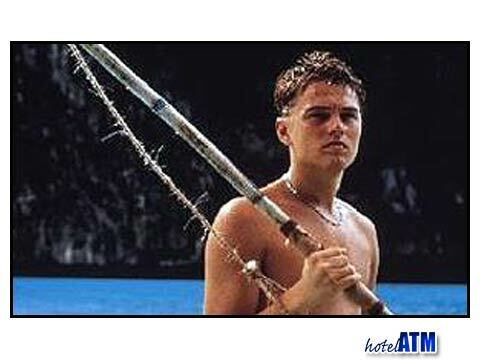 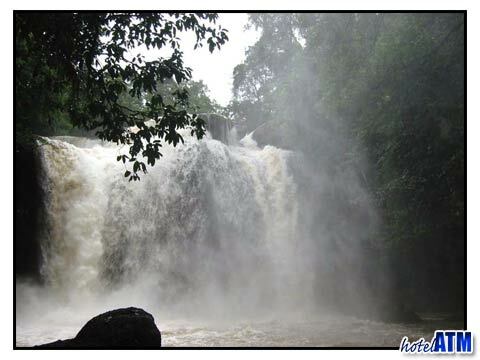 This seemingly paradise-like location also appealed to Leonardo DiCaprio, as well as the other actors in the film. 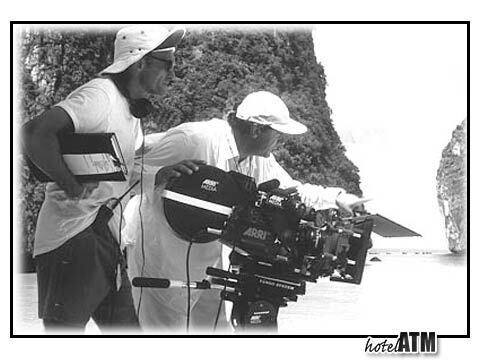 On January 15th, 1999, Alex Garland's best-seller of the same title commenced principal photography on Phuket and Phi Phi Islands, Thailand. 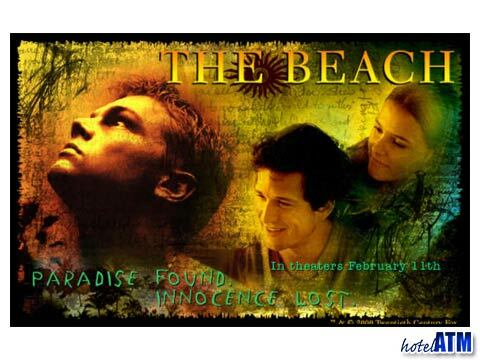 Besides Leo, the film stars Tilda Swinton, Virginie Ledoyen and Guillaume Canet.